I’ve been longarm quilting for over 10 years now, so most of what I do is second nature to me. But I realize what is commonplace to me may be very foreign to someone who has not worked on a longarm – or maybe even seen one in person. I’m starting a new feature here on my blog called “Ask the Longarmer”. I’ll offer tips and hints and insight into why I ask you for some of the things I do. There really ARE logical reasons for my requests, and the end result will be a quilt we can both be proud of. I’d also like to answer questions from you if there is something in the process that is confusing or does not make sense. 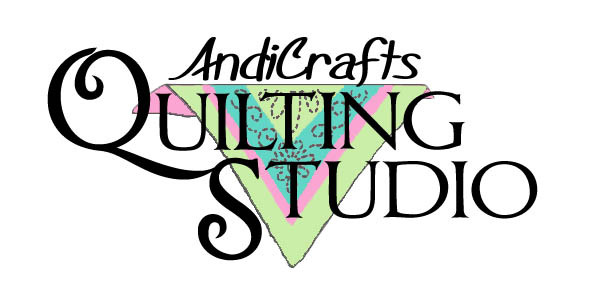 Please email your questions to me at andi@andicraftsquilting.com. I’ll keep copies of these posts all together on the “Ask the Longarmer” page – you can find that on a tab way up on the top of my blog. So you can always return to that page if you need a refresher on something. And if you subscribe to my blog (over on the left side) you’ll be sure to never miss a post. What is the stitching around the edges of the quilt, and why is the thread color sometimes different than the main quilting design? When I load your quilt on the frame, I baste the edges of your top to the batting and backing as I work my way down the quilt. This ensures that the quilt will stay square and straight. Not all LAers do this, as it takes more time, but it’s important to me to have your quilt look it’s best when it’s finished. The thread is sometimes different colors as this is how I use up partial bobbins . You may remove this stitching if you wish, but most clients tell me they like it as it makes it easier to apply their binding. 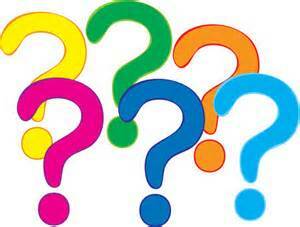 So now it’s your turn – what would YOU like to know? You can post as a comment below, or email me and I’ll try to answer in an upcoming post.